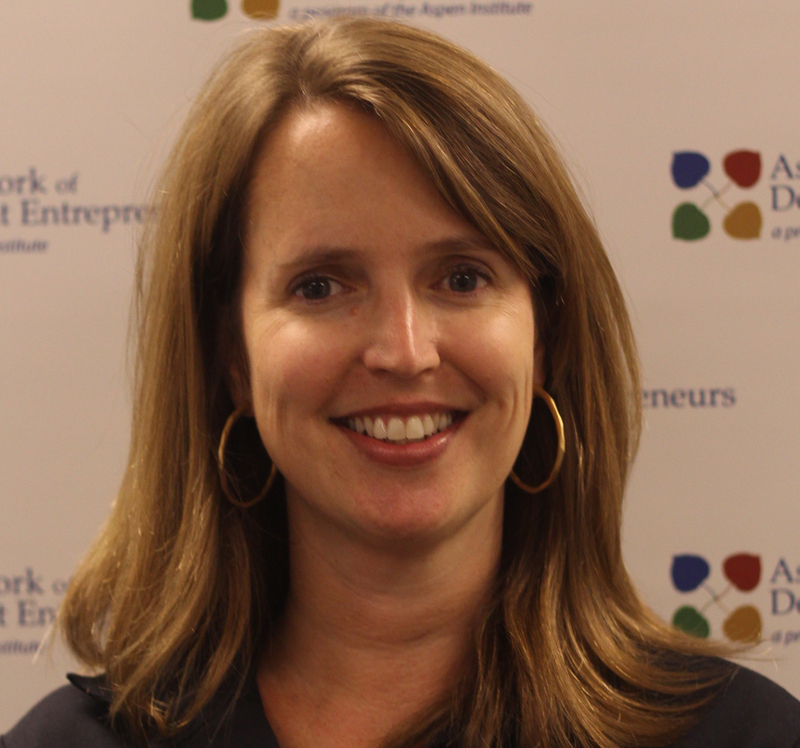 Jenny is the Managing Director of the Aspen Network of Development Entrepreneurs (ANDE), a global network of innovative organizations that propel entrepreneurship in emerging markets. The network’s members provide critical financial, educational, and business support services to small and growing businesses (SGBs) based on the conviction that SGBs will create jobs, stimulate long-term economic growth, and produce environmental and social benefits. Ultimately, ANDE believes that SGBs can help lift countries out of poverty. ANDE’s 280 plus members have operations in 150 emerging market countries. In her capacity as Managing Director, Jenny has overseen the launch of Regional Chapters in the Andean region, Brazil, Central America/Mexico, East Africa, East and Southeast Asia, India, South Africa and West Africa and currently manages ANDE’s international team. Jenny has over twenty years experience in the private and non-profit sectors. Prior to ANDE, she was the Senior Program Manager, Membership and Individual Donors at Hispanics in Philanthropy. She has also worked with DoubleClick in San Francisco and the Concha y Toro winery in Santiago, Chile. During business school, she worked with Agora Partnerships in Nicaragua, Enterprise Solutions for Poverty in New York, and Investors’ Circle in San Francisco. She is a former board member of the DC Social Innovation Project, Refugee Transitions and First Access, and is a Pipeline Fellow. She has an MBA from the NYU Stern School of Business, where she received the Impact Award for Social Innovation and Impact and the Stern School Service Award, and a BA in Latin American Studies from Davidson College.